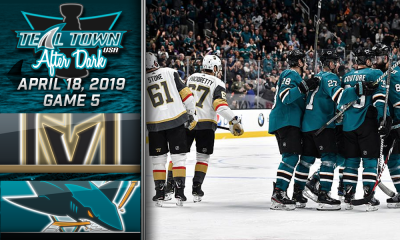 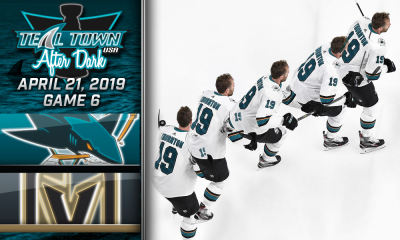 It’s Opening Night and the Sharks lose to the Anaheim Ducks 5-2. 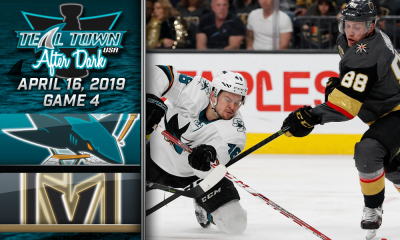 Puckguy, Landi, Ian, and AJ discuss the ups and downs of the season opener, along with the goodies at the Street Rally and inside the Tank. 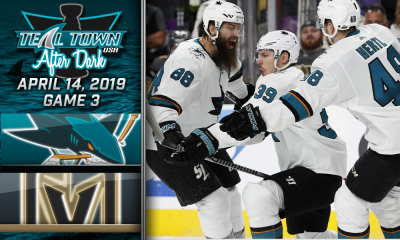 Evander Kane and Tomas Hertl had highlight goals.